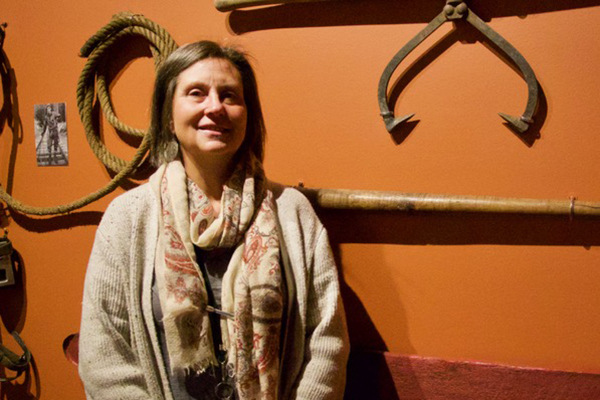 On the December edition of Valley Voices: Curator Kris Foulds tours the award winning Voices of the Valley permanent exhibition at The Reach Gallery Museum in Abbotsford (3:15 into sound file). 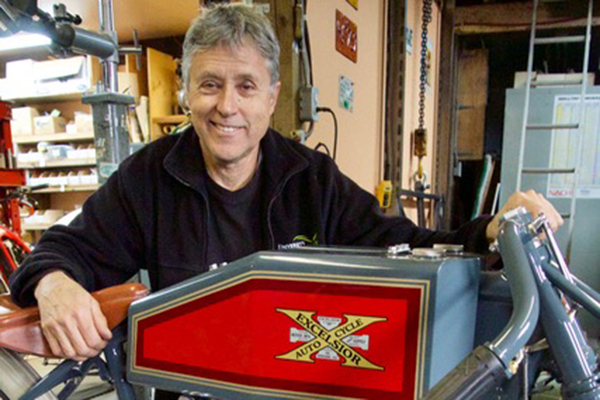 Also, meet Paul Brodie, a Fort Langley man who builds and races replicas of the classic Excelsior motorcycle (17:30 into sound file). 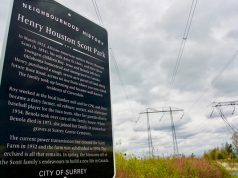 And it was 160 years ago that Colonel Richard Moody arrived in the Fraser Valley and promptly quelled an uprising in the Fraser Canyon. 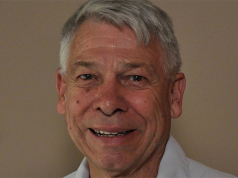 Valley Voices is hosted by former CBC Radio broadcaster Mark Forsythe and is a production of the Langley Heritage Society, through the studios of CIVL Radio at the University of the Fraser Valley. Listen Wednesdays at 11 am at 101.7 FM, or anytime online via the archived podcast. Paul Brodie, builder of Excelsior Motorcycles, Langley.